Laura Goodwin is a Senior Lecturer in Epidemiology of Mental Health and Addiction, at the University and Jo-Anne Puddephatt is a PhD candidate in the University’s Addictions group. 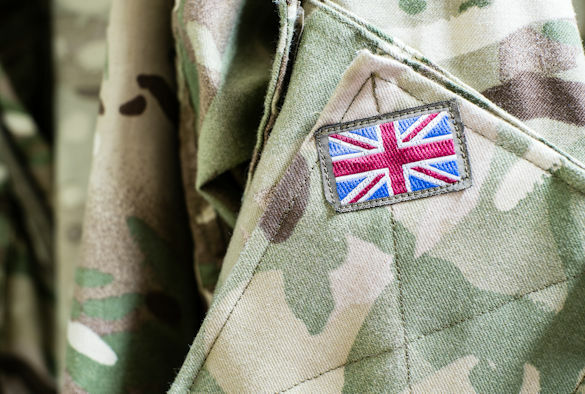 Their fellow authors from Kings College London are Daniel Leightley, a Postdoctoral Research Associate, and Nicola Fear, Director of the King’s Centre for Military Health Research. The article is republished from The Conversation under a Creative Commons license. Read the original article here.